There is a lively debate as to which city in our vast country actually held the first Decoration Day in honor of those souls lost in battle. This ancient custom of decorating the graves dates back to before the Civil War. However, on May 5, 1868 General John Logan, commander–in-chief of the Grand Army of the Republic (GAR) established Grand Order #11. This new ruling established May 30th as the day to be set aside annually and observed nationwide to commemorate our deceased soldiers. The 30th of May did not reflect any battle, but was chosen for the abundance of available springtime flowers. The Women’s Relief Corps, an auxiliary of the GAR, organized the events. At the first event at Arlington that year 5,000 participants spread flowers over 20,000 Union and Confederate graves. 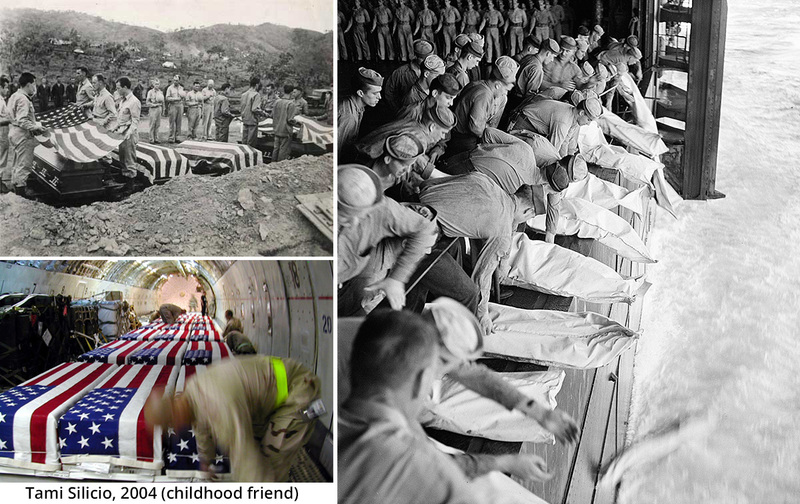 The South refused to participate and chose their own day to honor the fallen until after World War I, when the day embraced all Americans fallen in any battle, not just the Civil War. (Some southern states still observe a different day.) By the end of World War II the term Memorial Day became the common usage and replaced the original Decoration Day. And over time the date was changed to a national holiday creating a three day weekend. Yet, the ceremonies, speeches and decorating still live on. In 1915 Lieutenant Colonel John McCrae, a physician with the Canadian Expeditionary Force, wrote the poem, “In Flanders Fields”. The first stanza by McCrea swept Monica Michael, a YWCA worker, into action. At a 1918 conference for Overseas’ War Secretaries, Monica pinned a red poppy to her coat and brought dozens more to hand out. This simple red flower was quickly adopted and by 1920 the red poppy became the official symbol for the National American Legion. We should always honor the men, women, young and old, who gave their lives for our freedom. It is truly a sight to behold the many flags placed at the wind swept graves in honor on this special day. Yet we must remember to also drift petals on the seas for those whose watery graves will never hold markers, to salute the sky for those whose ashes remain in faraway countries or those who fell silently, their unknown whereabouts only a whisper.